Google got a whole lot of heat when its Street View operations were found to have been collecting data from unsecured WiFi connections, and now Australia is further pressuring the search giant over allegations that all of the information it accrued surreptitiously in the country has not yet been deleted. The data collection was stopped in 2010 but it had been grabbing “fragments of payload data” for three years by then. Now Australia’s Privacy Commissioner Timothy Pilgrim says he is “concerned” by the prospect that Google still has portions of that data in question on file as “Google had advised that the data was destroyed”. Organisations that retain personal information that is no longer required could leave individuals at risk should it be misused. I appreciate your advising me of this matter, and look forward to confirmation that the data has been destroyed. The data snooping issue was raised earlier this year as the US Federal Communications Commission (FCC) opened a full investigation to determine exactly how and why Google grabbed data from unsecured networks. That quickly led to the outing of engineer Marius Milner, the creator of snooping technology NetStumble, who was allegedly responsible for the covert data collecting. Milner was hired specifically to help locate wireless hot spots, Google revealed, but he included code to collect unencrypted data from networks in his work. Though the details were in his initial report, Milner’s seniors claimed that they were unaware of his plans as they never read the documentation in full. 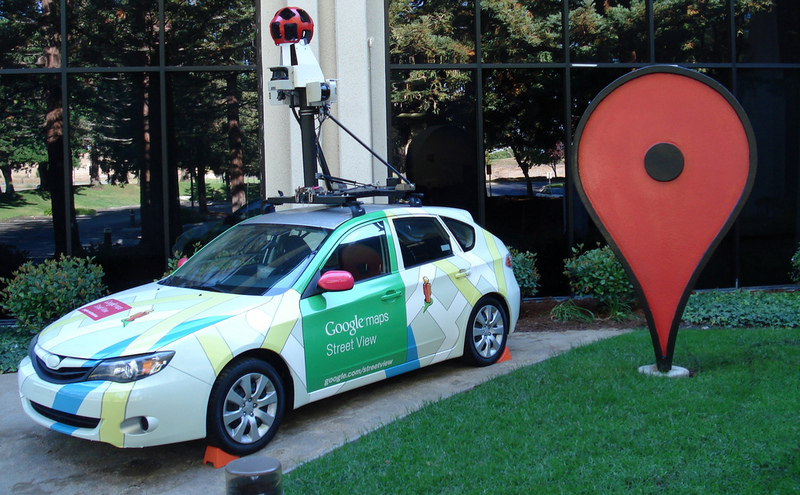 The FCC’s work led to a number of cases against Street View reopening across the world. UK regulators reopened their investigation in June and Google last week located the payload data, which the Information Commissioner’s Office (ICO) will now inspect. The issue has caused problems in a range of places in the past, including: Belgium, Oregan, with more than 10 other lawsuits filed worldwide. Google issued a public apology in Australia in 2010 after then Privacy Commissioner Karen Curtis ruled that the company’s data collection had infringed upon the country’s Privacy Act. Of course, we’ll continue working closely with the Privacy Commissioner on this issue.